Ever faced challenges recording audio on your Windows PC or a Mac? Well, after trying RecordPad Sound Recorder, every audio recording task will seem so easy and simplified. RecordPad is one of the most amazing creations of NCH Software established in Greenwood Village, Colorado, USA. This company has remarkable existence since 1993 and tagged its name as a leader in business audio technology. There are more than 80 user-friendly software for Windows, Mac and Mobile devices. Every individual software is designed to simplify a specific need and many of them are considered to be the best in market with excellency awards. They are specialized in making applications for audio, video, dictation, business and other software utilities. RecordPad is an amazing Audio Recording application available for Linux, Mac, Windows and Android. 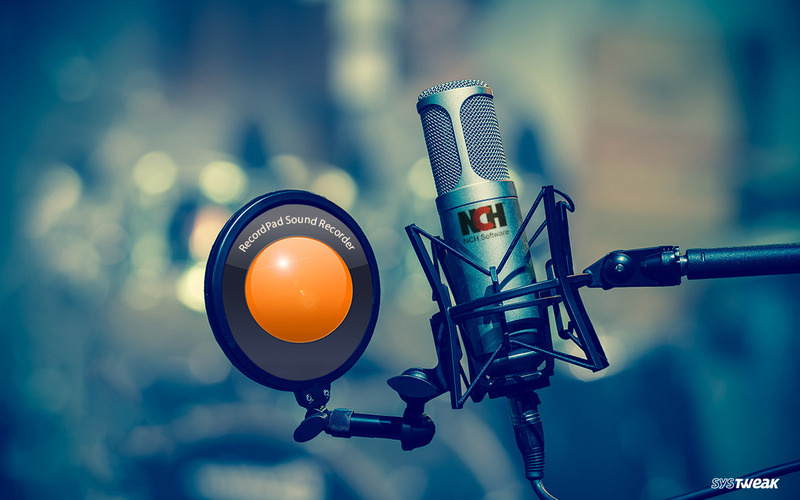 RecordPad is perfect for voice recording and other audio recording needs for digital presentation, audio book creation, or ideal for simple message recording. Recording voice over a computer has never been that easy. Using RecordPad, you can easily record messages, audio notes, or announcements in wav or mp3 formats. Platinum Support Line is available for paid customers only! *Make sure you have your password ready to be connected to support line. RecordPad Audio Recorder Professional is available for $50 however a limited period offer is for $24.99. RecordPad Audio Recorder Home License is available for $40 with a limited period offer of $19.99. RecordPad is also available for iPhone, iPad, and iPod touch. It is compatible with iOS 7.0 or later. You may download it from App Store for free and also go for a paid version from in-App-Purchases.